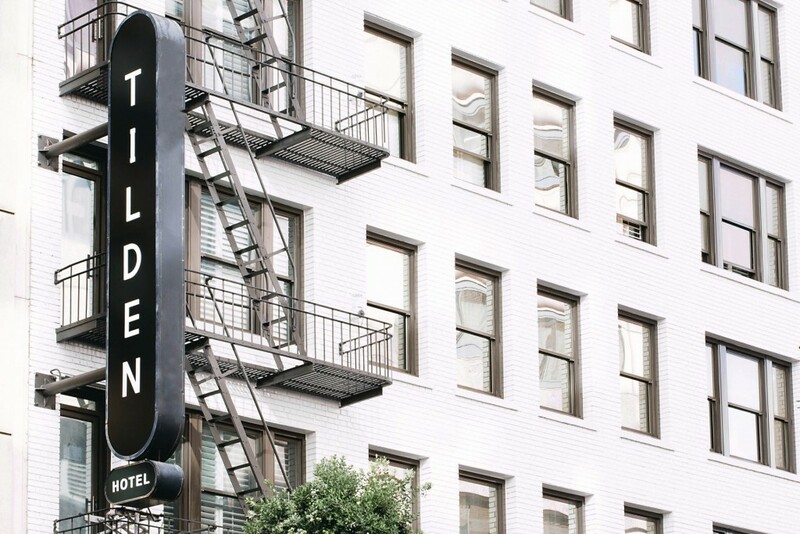 The Tilden Hotel is a new boutique San Francisco hotel rooted in the vibrant Union Square district. An anchor of Downtown San Francisco, the Tilden pays homage to the past, present and future of this unique neighborhood, known for its creative, authentic, and varied sensibilities. With an unassuming presence defined by clean, organic and streamlined aesthetic choices, our stylish hotel offers open, airy spaces marked by subdued colors and raw materials. The pinnacle of a lively neighborhood, The Tilden is an engaging social hub. With a residential-spirited lobby, lively bar and restaurant, and curbside coffee shop, The Tilden is much more than a hotel. 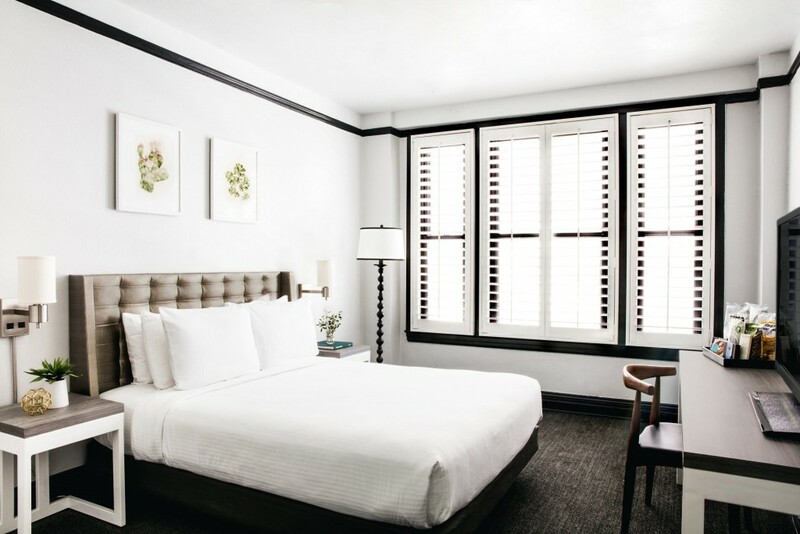 In addition to modern, comfortable San Francisco accommodations, our hotel in Union Square offers a fresh solution to urban living with unfussy spaces and refreshing surprises such as our Hummingbird Garden and local artwork. Step into sophistication on a grand level. 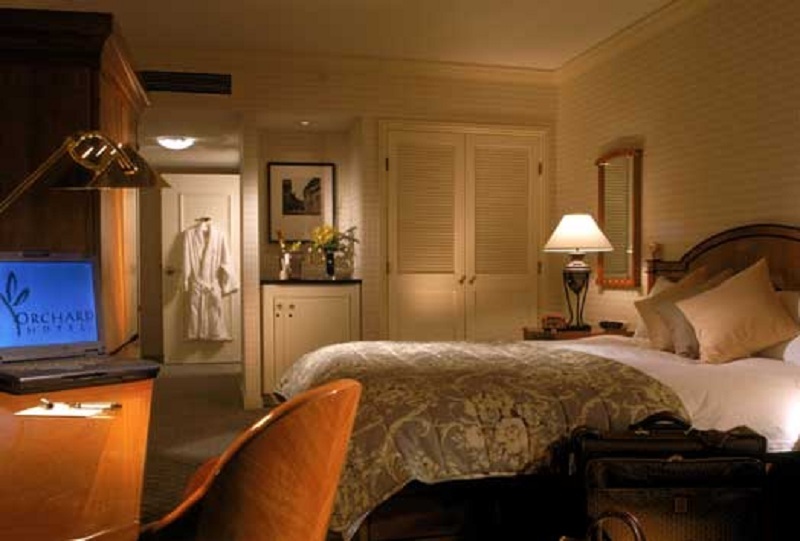 The newly transformed Grand Hyatt San Francisco has redefined luxury on Union Square as a AAA Four Diamond hotel. 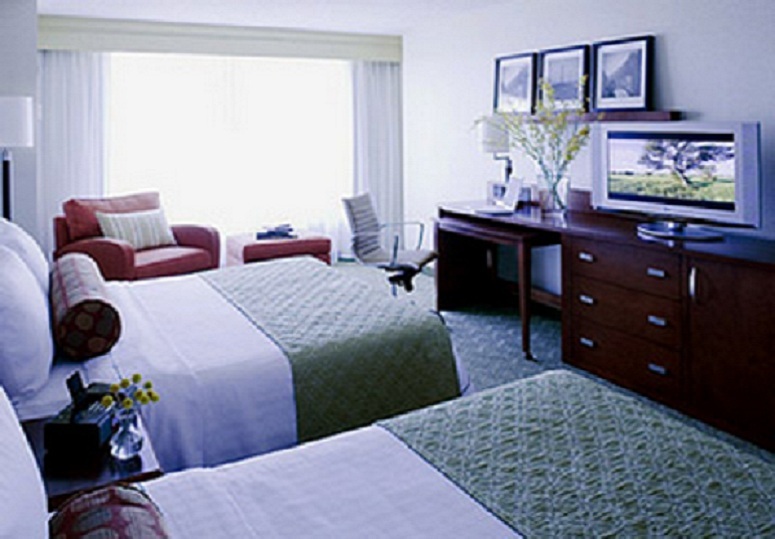 Revel in completely redesigned guestrooms and suites featuring innovative & residential style amenities. Host high level meetings or impressive conferences in newly renovated event space enhanced with rich materials, unique architectural features, maximum flexibility and technological upgrades. Discover a unique dining experience at OneUP Restaurant and enjoy casual luxury in a chic atmosphere. The possibilities are endless. Dine at the city’s most celebrated restaurants and sample the latest food innovations for which the city has become famous. Explore the city’s countless tourist attractions such as the spectacular Golden Gate Bridge, and take a ride through the city’s notorious yet energizing fog, setting your eyes on the wondrous parks and landmarks along the way. Browse the nearby boutiques and department stores in and around the bustling Union Square area. And enjoy all of this while staying at Cartwright Hotel Union Square, located in the heart of one of the world’s most vibrant cities, just steps away from all that it has to offer. 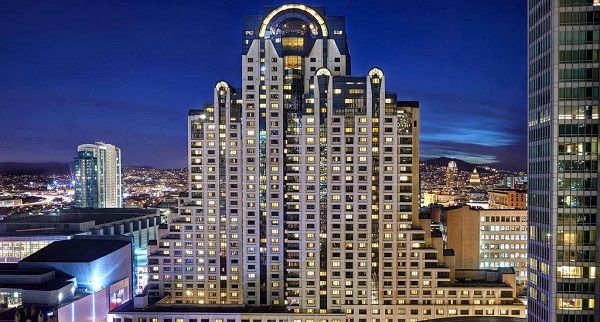 Rising 39 stories high in the skyline, the magnificent Marriott Marquis San Francisco Hotel exudes an essence of modern luxury and the convenience of an extraordinary downtown San Francisco hotel. 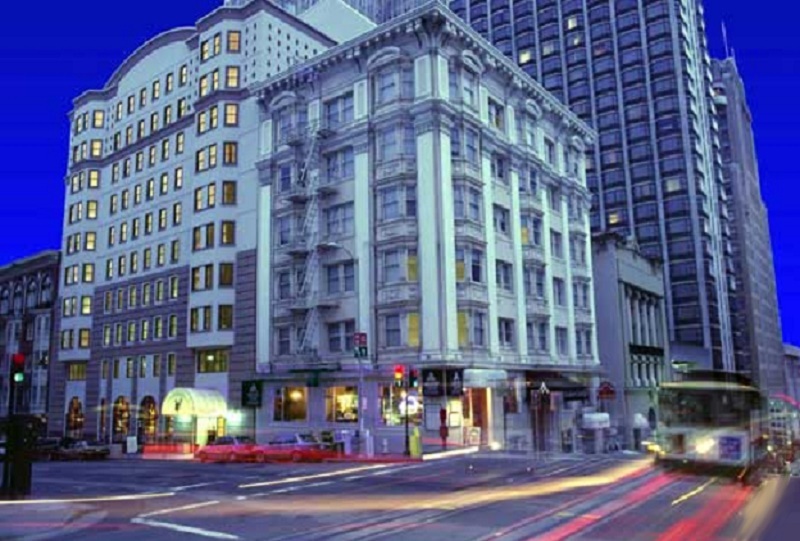 Just south of Market Street, this San Francisco, California hotel next to the Moscone Convention Center is steps away from the Yerba Buena Gardens, renowned museums and cultural attractions, world-class shopping on Union Square, and AT&T Park, home of the San Francisco Giants. 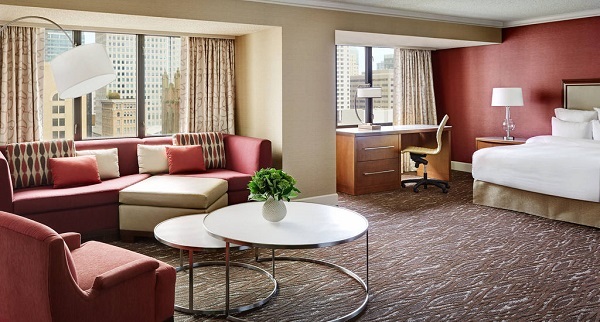 Whether in town for business or pleasure, experience San Francisco at the Marriott Marquis hotel in San Francisco, CA where you’re sure to leave your heart. 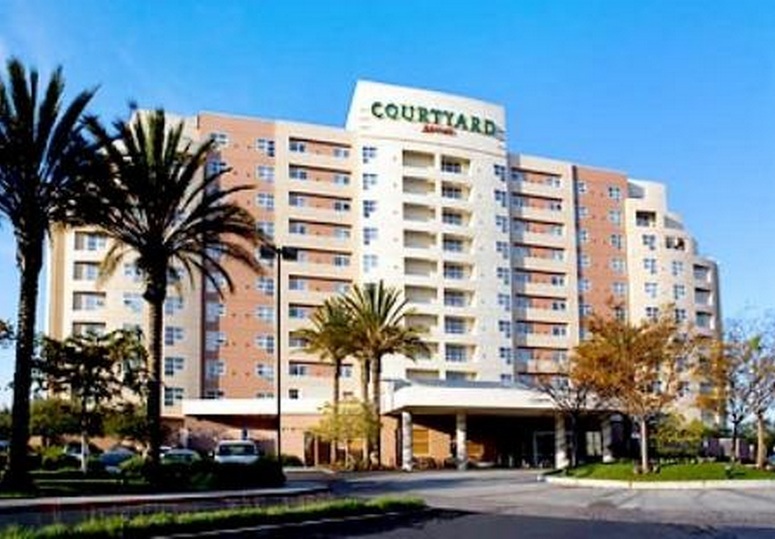 Our urban Courtyard by Marriott Downtown San Francisco Hotel is located in the heart of the SoMa district within walking distance of the Moscone Convention Center, AT&T Park, Union Square, Metreon Complex and all the great restaurants, clubs and shops in downtown. 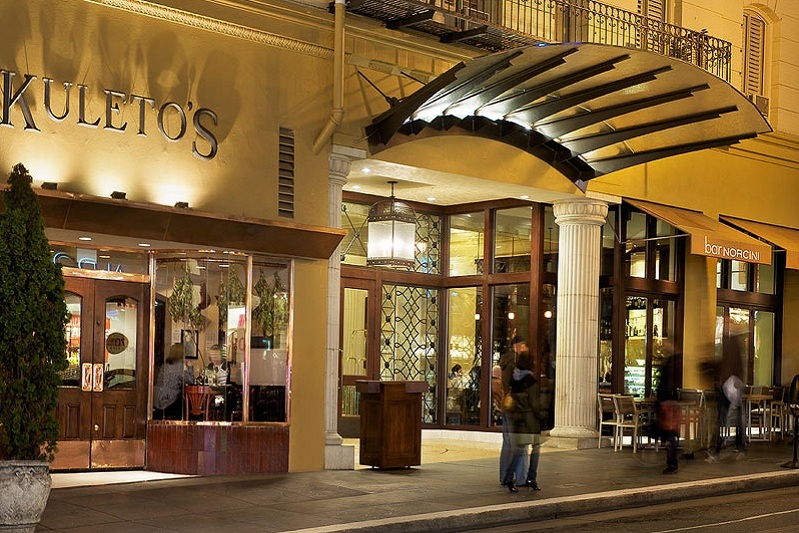 We invite you to experience our San Francisco, California hotel, which is right at home among the cafes and galleries of the eclectic South of Market district. 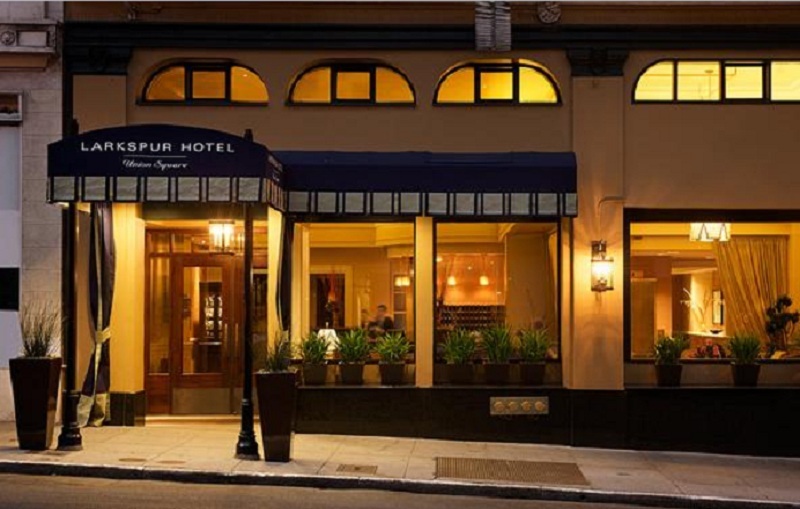 Step inside San Francisco’s finest boutique hotel and discover a blend of European flair and dynamic metropolitan energy. At Villa Florence, intuitive service and modern comforts confirm that VIP treatment is a daily amenity. 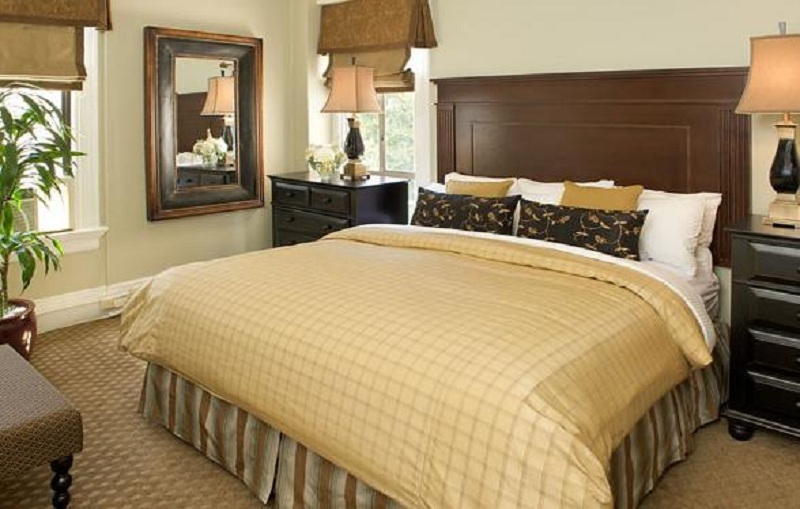 Our 182 deluxe guestrooms and suites are enhanced by thoughtful details including wireless Internet access, designer bath products, ample work space and much more. Take time to work out as you anticipate exquisite Northern Italian cuisine at Kuleto’s, followed by Italian-themed cocktails at Bar Norcini. 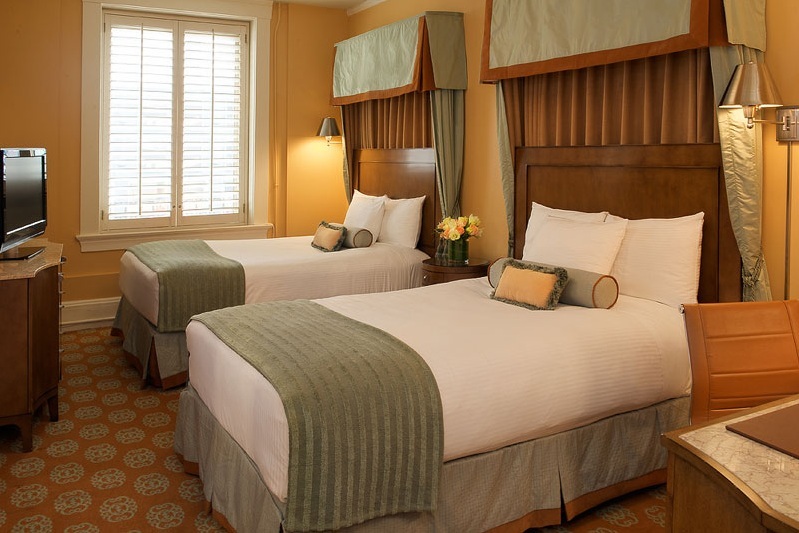 With easy access to Union Square, the Powell Street Cable Car line, Moscone Center and more, you will find that our location is as extraordinary as our personalized service.